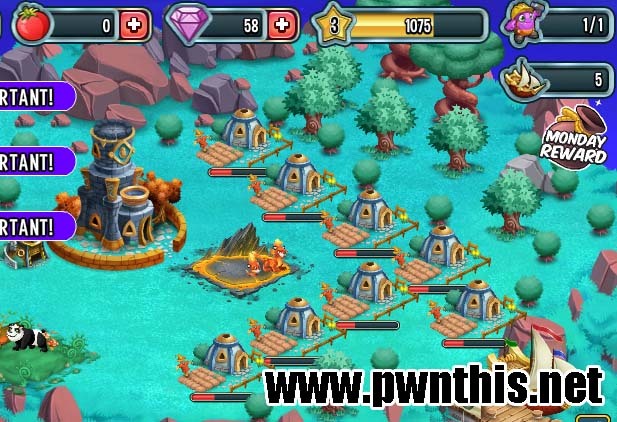 Monster Legends - A game similar to the popular Dragon City. 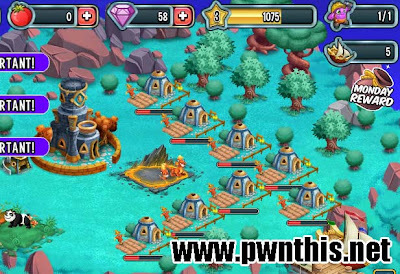 In Monster Legends, you rear Monsters by having habitats and farms to feed the Monsters. This is a Farm Hack, allowing you to have more farm that you should have. Look at the screenshot below. I am only level 3, allowed only ONE farm, but with the hack, I have 8 farms working for me! This allows you to grow more fruits, level up your monsters faster which allows you to earn more gold in return! Change value type to "String"
Select ALL addresses and click on the red arrow. Place any farms you already have into the storage (Put in store). Repeat steps 8-9 until you are happy. Go to your storage and now you can place all farms from your storage.